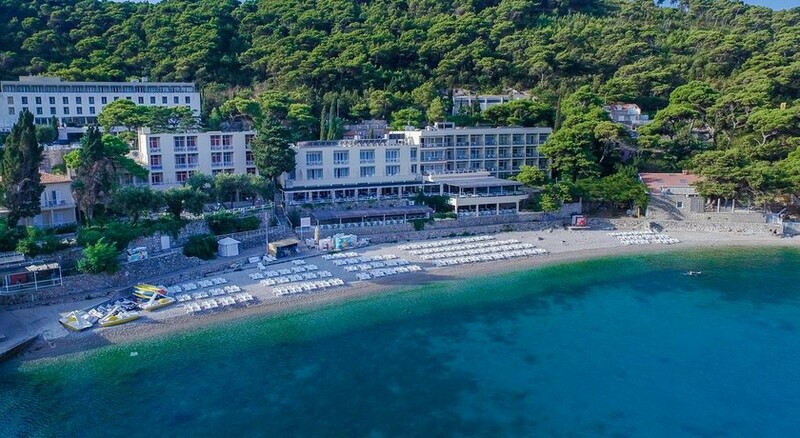 Located in the Bay of Lapad, on the foot of hill Petka and only 50 meters from thepebbly beach. 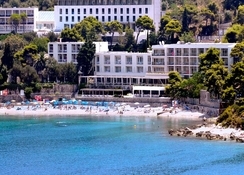 Directly on bus route to the ancient city of Dubrovnik which is only 10minutes away. 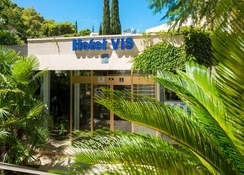 Located directly on the stunning blue water of the Adriatic sea, hotel Vis is an idealchoice for those wanting to relax on the beach or have a recreational vacation. 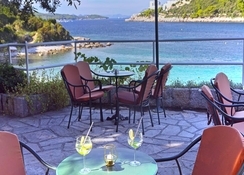 Theview of Elafiti islands will become one of the most cherished images of your vacation.The main restaurant offers variety of fine selected dishes from local & internationalcuisine and vegetarian foods on one of Dubrovnik’s most beautiful terraces withmagnificent sunset view. The aperitif bar is an ideal place to relax and have somethingto drink at the end of the day or just to make a break in the afternoon. 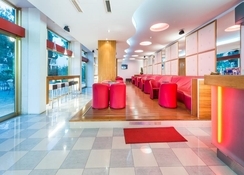 The guestscan also enjoy themselves in Lido bar, conveniently situated at the very beachenabling guests who are tired of swimming to find refreshment in cold drinks and lightMediterranean meals without having to leave the seaside.The hotel offers 151 carefully decorated rooms equipped with details that make yourstay pleasant and your vacation priceless.